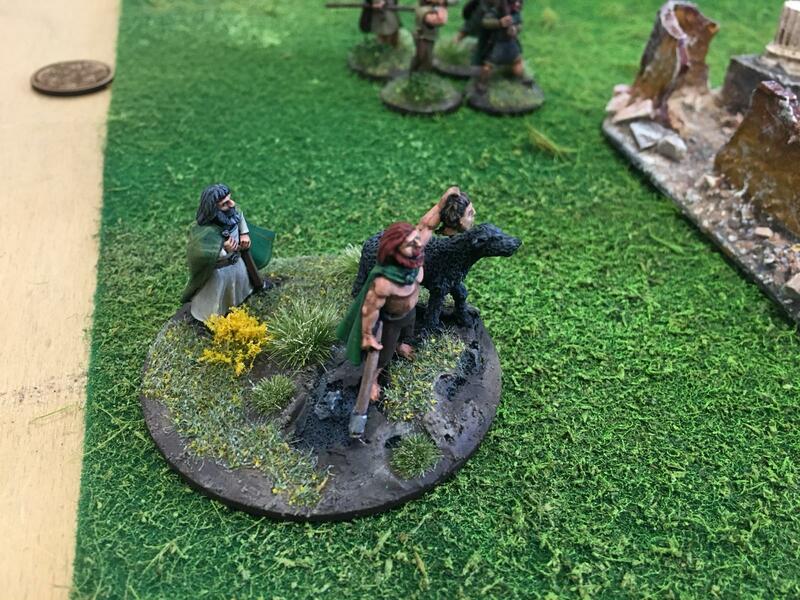 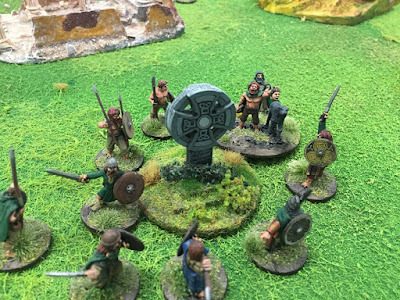 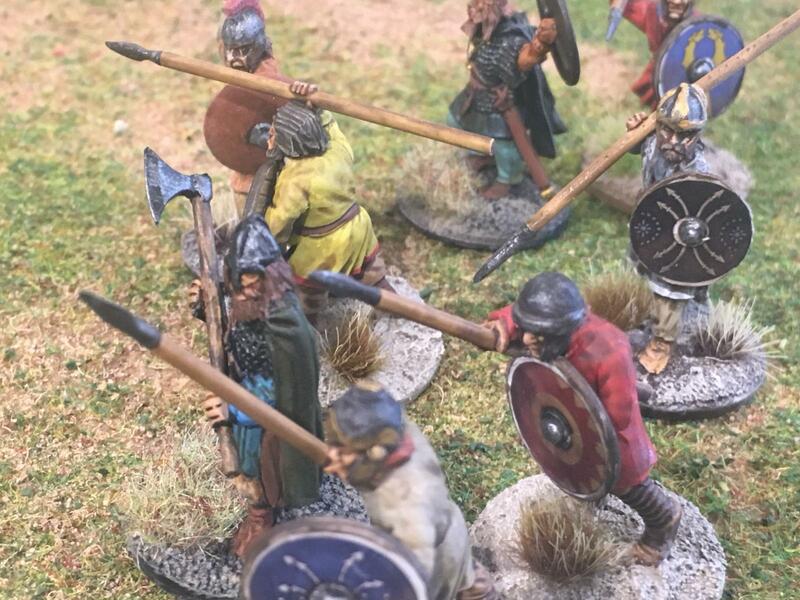 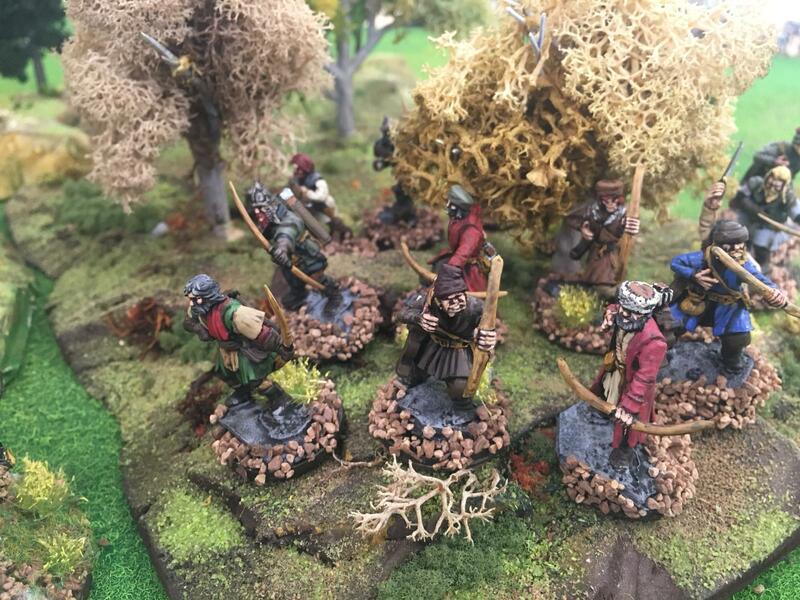 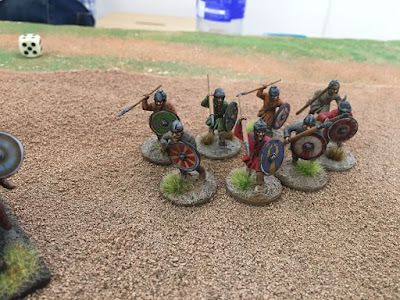 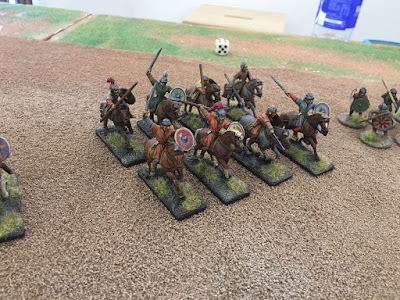 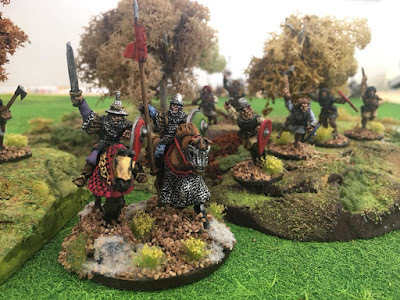 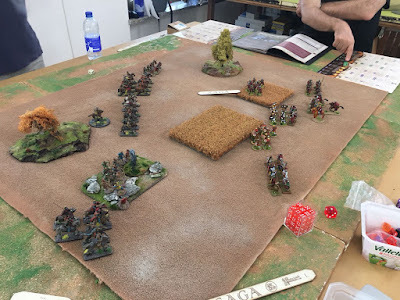 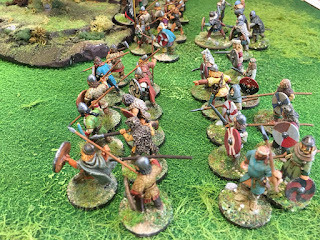 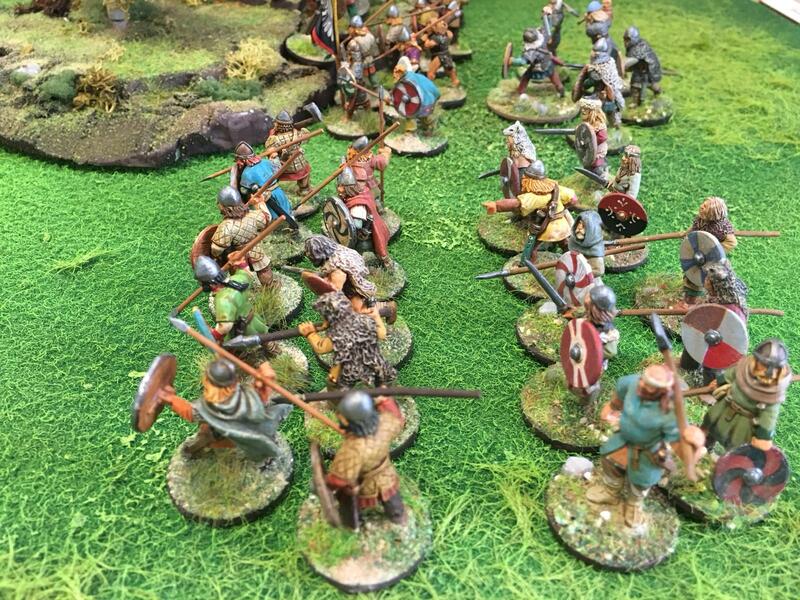 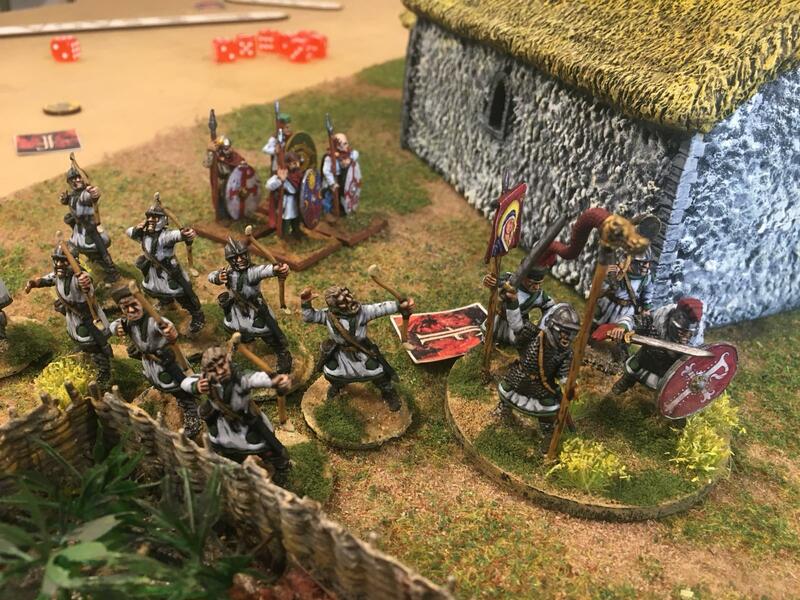 My club mates are continuing to fight each other using SAGA 2.0 to test the new Army lists. 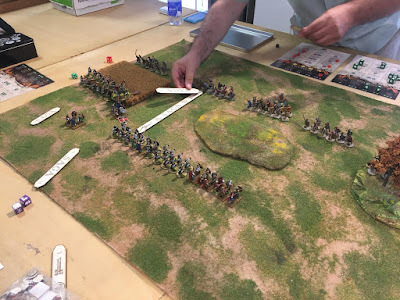 In the last months they played several battles and below there are some photos of their efforts. 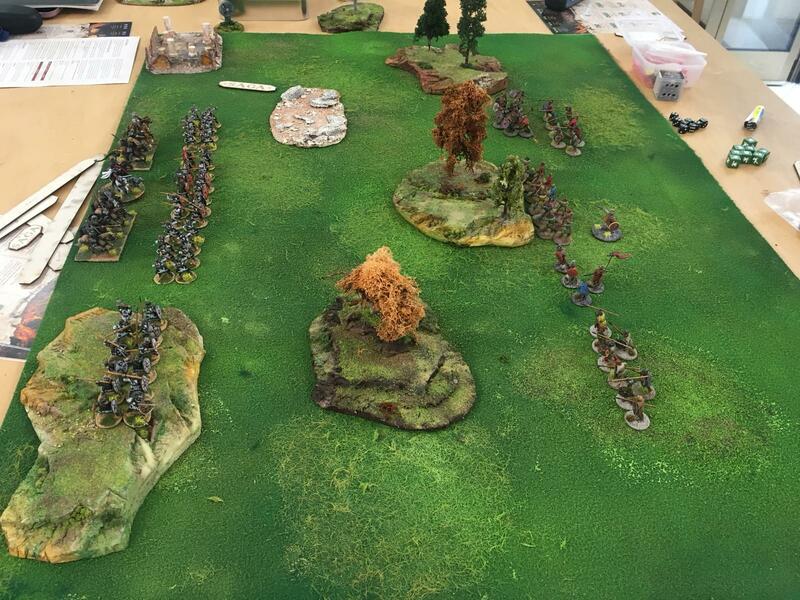 What a great looking battle Mark! Beautiful minis and terrain!